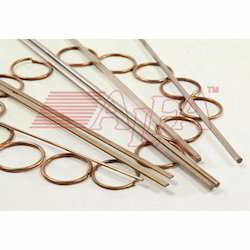 The Brazing Alloys of this group primarily used for joining Copper Alloys with some limited use. Since it contain Phosphorous which from brittle iron and nickel phosphates, these alloys are not recommended for ferrous and nickel bearing. Veer self fluxing copper based brazing alloys containing phosphorus thereby facilitating brazing on copper to copper in air without the use of a flux. 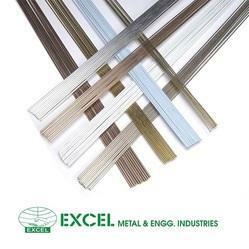 Use of flux recommended for copper alloys like brass and bronze. For improved ductility and electrical conductivity silver containing lower phosphorus alloys also available.